When it works, a classic film scored by live soundtrack is a joy to behold and Cork has been spoiled with such beautiful events recently. Think 3epkano's overwhelming performance to Metropolis or Hauschka's blood-curdling accompaniment to Der Vampyr in years gone by. 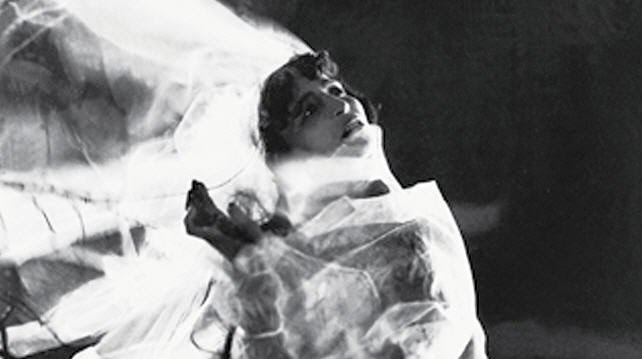 What looks like being the next impressive installment of film/live audio is the combination of Cork composer and pianist Irene Buckley and Jean Epstein's "masterpiece of the macabre", The Fall of the House of Usher. Splicing electronics and ethereal vocals with James McVinnie's organ sounds, St. Fin Barre's Cathedral is the place to be in Cork on Saturday. See corkfrenchfilmfestival.com for the official scoop and programme. The Fall of the House of Usher - Music by Irene Buckley from Cork French Film Festival on Vimeo.